Join me, Rachael Martin, in a lovely workshop 'The Art of Reconnecting your body, mind and soul through ENERGY' on Saturday 10th February 2018 in the help of Denia & Marina Alta activity centre in La Xara. From 12:30 pm to 3:30pm. The Investment for this workshop is 30€ and part is donated to the help of Denia & Marina Alta charity. 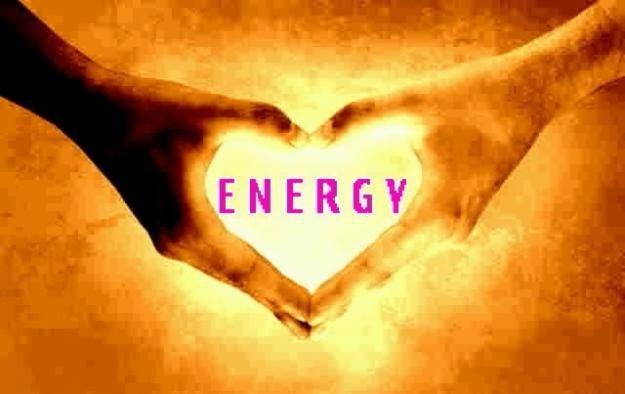 a) Energy medicine techniques to boost your immune system and protect you from lower vibrations. c) Technique to test whether a food/drink is suitable for you. d) Bio-Energy therapy demo - for everyone depending on size of group. e) A booklet of all the techniques learnt will be provided to you to keep so you can practice at your own speed. f) plus a light lunch will be provided. I have worked in the field of complementary therapy for over 10 years as a Bio-Energy therapist, Hidden Mind Sound Correction therapist, provide Qi Gong classes and many other therapies. My background is in clinical /medical research and I love integrating my knowledge of both the clinical and the complementary therapies. My purpose for this workshop is to create a safe space, to provide information for you to feel empowered and to have some fun.